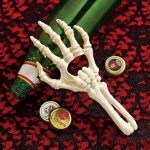 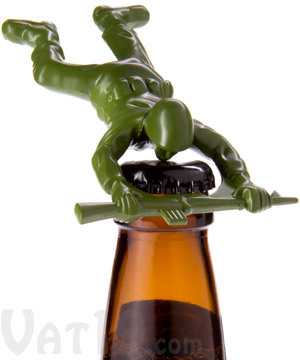 Open your beers with military precision with the Army Man Bottle Opener. 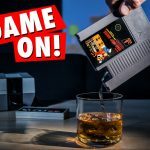 It’s just like those Army men toys of your childhood but it’s made of die-cast metal and not cheap plastic so it will actually, you know, open your beers. This soldier doesn’t need any backup to get the job done.